Why Take Vitamin B6 Tablets? Vitamin B6 belongs to a complex of eight individual vitamins. Although B vitamins work synergistically to support biochemical reactions in the body, they also perform their own specific roles, and can be supplemented separately for targeted support. Vitamin B6 is a water-soluble nutrient, which means that the human body has very little capacity available to store it. Consequently, it is essential that the diet regularly provides an adequate amount of vitamin B6 to meet a person’s requirements. 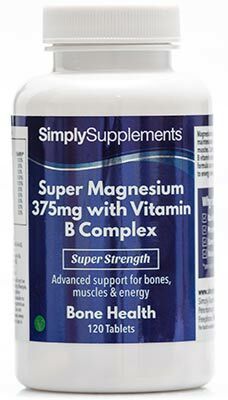 Simply Supplements Vitamin B6 provides a convenient and effective means of achieving a satisfactory intake, giving you the peace of mind that you are getting enough of this vital nutrient. What Are the Functions of Vitamin B6? Who Can Benefit from Taking a Vitamin B6 Supplement? 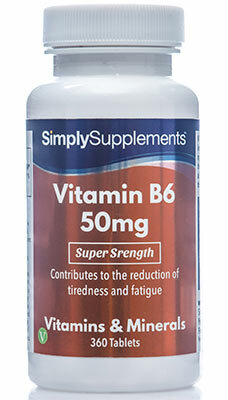 Simply Supplements Vitamin B6 tablets can be used by any adult who is concerned about their intake of vitamin B6. Based on the functions summarised by EFSA, it can also be used to target the health concerns given below. A deficiency of Vitamin B6 can lead to feelings of tiredness and fatigue, and its role in energy-yielding metabolism means that it supports the body in the utilising the energy from the fats, carbohydrates and protein that the diet provides. As a result of its role in maintaining normal psychological functioning, vitamin B6 is popularly used by those looking to support the balance of moods, or those who are finding it difficult to keep up with the challenges of living a hectic lifestyle. Vitamin B6 is a popular choice among women who suffer from symptoms associated with Premenstrual Tension (PMS), such as mood swings and irritability. 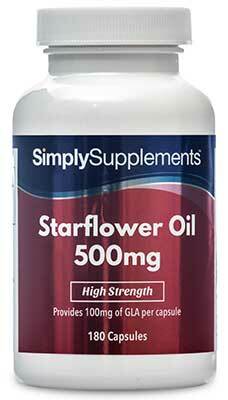 It is thought to be the role of vitamin B6 in the regulation of hormonal balance that accounts for this application. 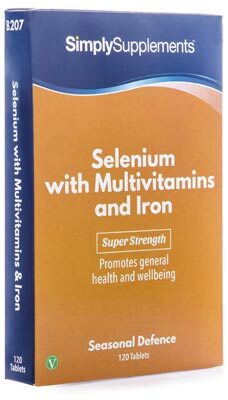 Our High Strength Vitamin B6 50mg supplement has been specifically formulated to provide a readily bioavailable dose of this essential vitamin in one convenient tablet. 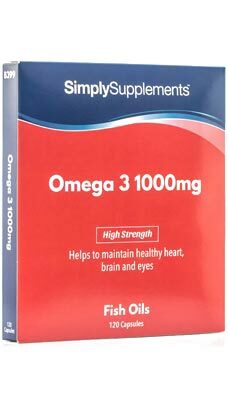 This product is made in the UK, using the most advanced nutraceutical manufacturing machinery in the industry. Adherence to guidelines set by the Good Manufacturing Practice (GMP) by our suppliers ensures that the highest standards of quality are always met. Our quality control department closely monitors the entire production process from the sourcing of ingredients to the testing of the final tablets, so that every batch is of an excellent standard. 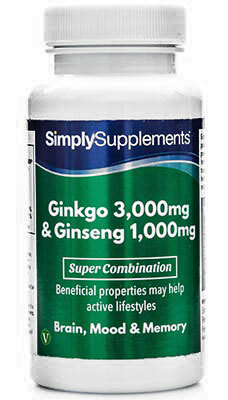 For adults, take one to two tablets daily as a food supplement or as directed by a healthcare professional. Do not use if the seal is broken. Store in a cool, dry place. Keep away from children at all times.